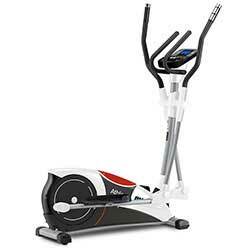 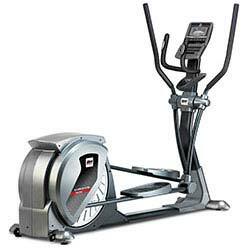 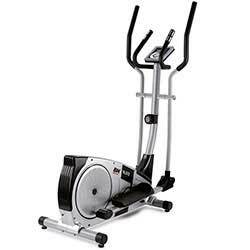 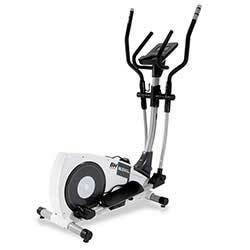 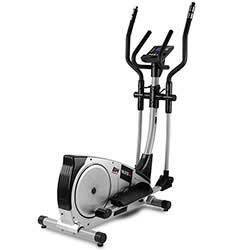 The crosstrainer or elliptical trainer offers a complete cardiovascular home workout. 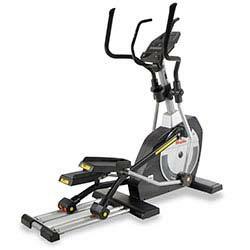 Exercise chest, back, legs, arms and shoulders, in short the 80% of the muscles, with one machine. 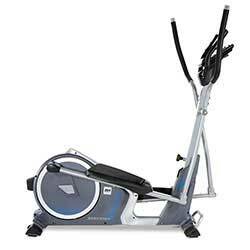 It is good for all ages and fitness levels and the gliding motions are low impact. 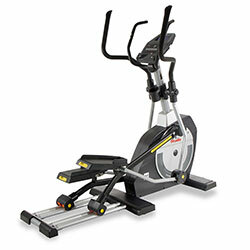 Moreover you can burn up to 400 calories in just 30 minutes of exercise. 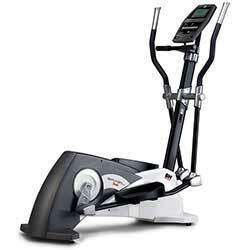 Turn your device (tablet or smartphone) into the monitor of your BH Fitness crosstrainer with the i.Concept technology. 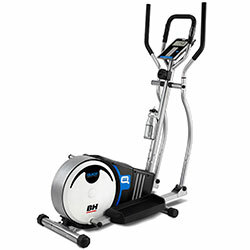 Enjoy a 100% interactive, 100% motivational, 100% healthy workout enjoying the best of two worlds; entertainment and health.